We believe that BabyOrganix is a purpose driven business. Our purpose is to be the eco-forces to share the beauty of Mother Nature. 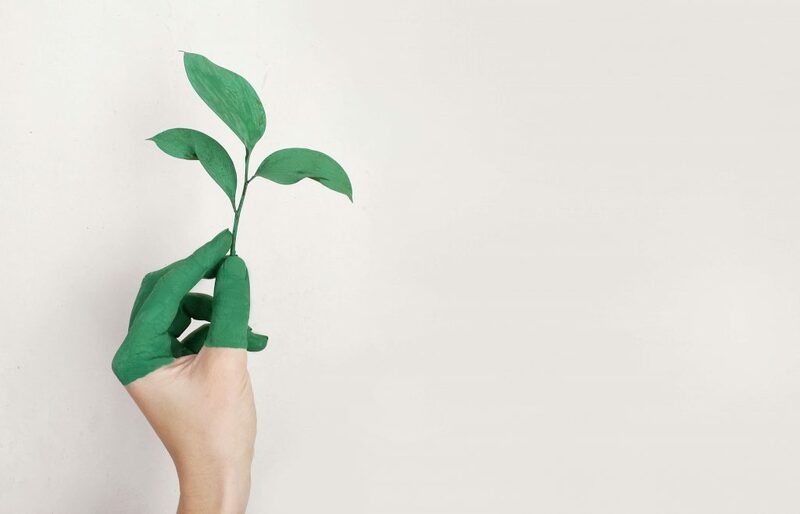 We are committed to stay eco responsible in every products that we made, we reach out to nurture a toxic free community and we want to love nature as it is. BabyOrganix wants to build a toxic free community, advocating sustainability at reasonable and affordable prices. BabyOrganix is a different type of company that do not only focus on bottom line, but our purpose is to nurture nature itself by enhancing our health and build a community. We want to be the change that we want to see. In every decision that we make here at BabyOrganix, we consider the impact that we leave on Mother Nature. Thus, it can impact our future generations. 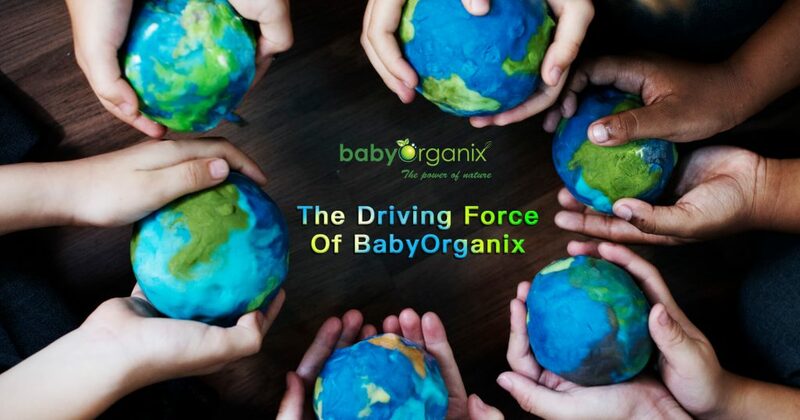 In BabyOrganix we believe in the power of nature. We believe that with the right science, we can make products with plant based ingredients instead of petrochemicals. Our products are made from organics sources and free from toxic chemicals. We understand that we can’t live a healthy life in a sick planet. Let’s take the lead and plant the seeds of goodness for our future generations. Let’s do it and nurture our desire to have a cleaner, safer planet for our kids. We are the force for good that we want to see.